Whether you’re a fan of Insecure or not, you have to respect Issa Rae and her grind. Recently the star covered GQ Magazine’s June 2018 Comedy Issue alongside SNL’s Kate McKinnon and Sarah Silverman and today, the magazine shared her cover story. 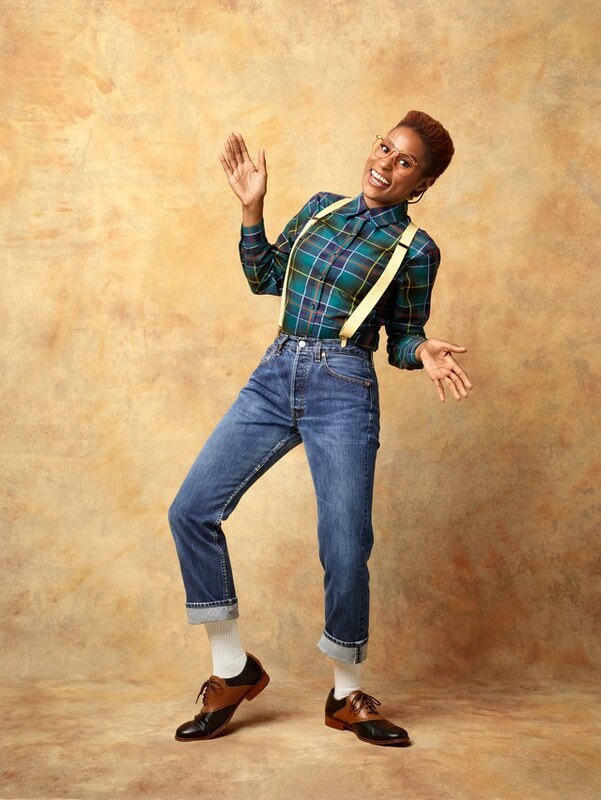 To our delight, in the story photo shoot, Issa paid homage to our beloved 90s favorites. Now that she’s reached a very specific level of fame, the actress, writer, director and producer opens up about navigating this next level. We’ve pulled the highlights for you below. Read the full interview over at GQ Magazine.